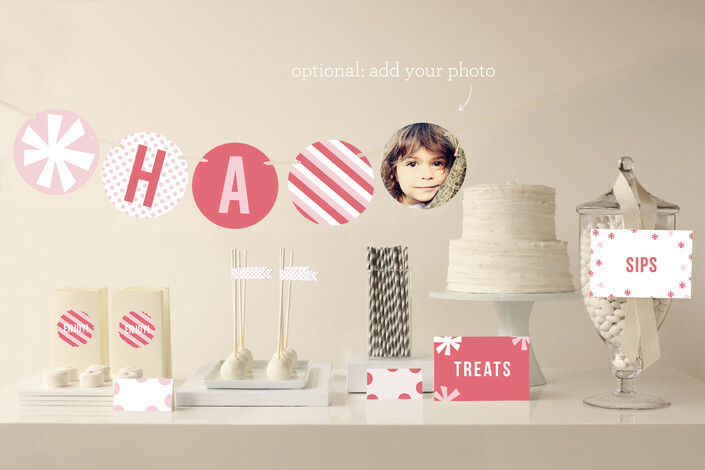 I have such a fun website to share with you all today! 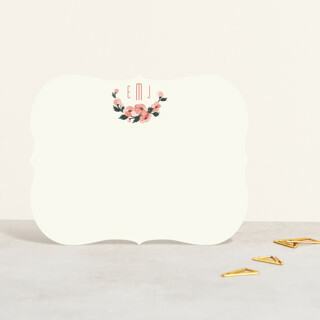 Minted is an online store that uses designs from independent graphic designers and produces the best of their work in the form of paper goods. 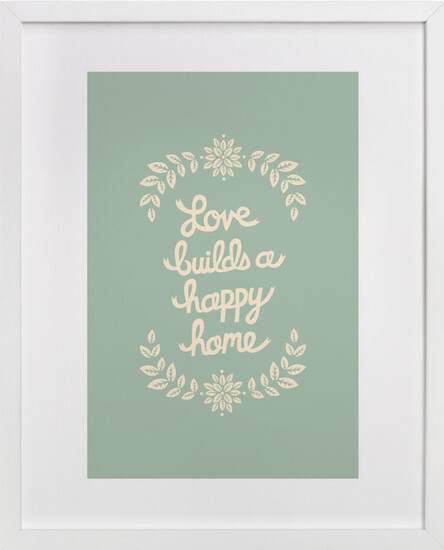 This one is going in our family room that I'm repainting in a light turquoise soon! Currently this room is a brownish color that is just heavy and dark. I'm so excited to bring more light into the room and accessorize accordingly! 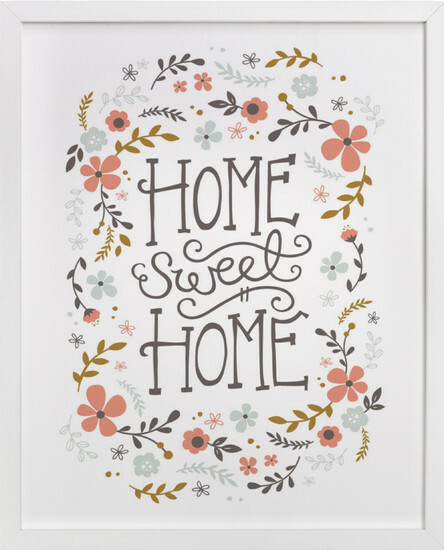 Minted has 554 art prints currently, and I MAY or may not have looked through all of them before deciding on these two... I just love the style of all of them. They all have a happy, kind of retro-indie vibe to them which I find adorable. 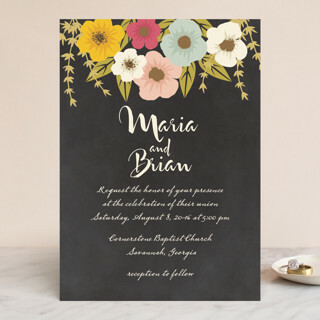 I also oggled over their wedding invitations which are all so adorable!!! Of course I don't need any more wedding invitations anymore :) but there were tons of really beautiful designs for any of you other single ladies still!! 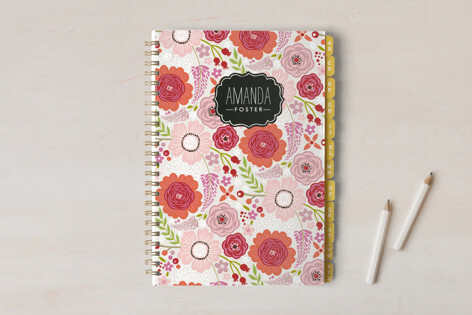 Don't take it just from me though - check out the eye candy at Minted for yourself! Maybe you don't need to look through all 554 art prints like me, but I warn you the site is addicting! Take a peak and let me know if you agree! I was provided store credit for an honest review of this site - all opinions are my own. I really like products this site offers daggnabit. Hey there!! Just stopping in to let you know that I found your Wednesday hop while browsing another blog...and I can't wait to join up next time! I'm not following this super cute super fun blog of yours!! I'll have to check that out! I create printed goods and I'm always looking for new places to sell my stuff.